Prepared by master conditioner Joe Lau and ridden by Peter Scared Capital showed a dazzling turn of foot from gate 11 to cross and lead the field as they raced into the back straight. Sunday’s race was the third in the enclave for Sacred Capital, who had impressed with his gritty first up win over 6 f on November 23 followed by a close second over 1200 to the smart Lover Paradise after having to work hard from his outside draw. One look at Sacred Capital’s Australian race form and it was evident the gelding was crying out for further and the step up to 7 1⁄2 f on Sunday was made for him. 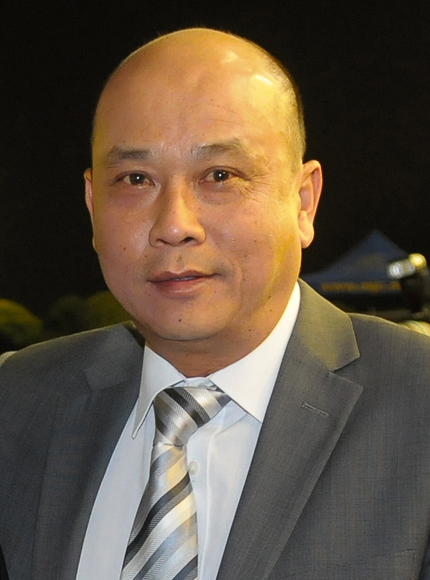 Lau now has the option of tackling the G2 Directors Cup over 7 1⁄2 f on April 13 or the G3 Macau Derby Trial one week later. Thehorseiswithme continues to rise to the occasion as he goes up in grade with the Alan Tam galloper producing a personal best of 1.08.5 in the 6 f event. The 3YO classics appear to be at his mercy and a race like the G1 Chairman’s Challenge Cup over 6 f on Macau–Hong Kong Trophy day would certainly be well within his grasp.